Tug of War is a true non-contact competitive sport suitable for a wide range of abilities. The sport is fully inclusive, it has been found especially suitable for individuals who would like to participate but lack the coordination/technical skills required in other sports, such as football. Tug of War is a sport where every member of the team is equal. To succeed a team has to work together, encouraging true cooperation and team discipline. Mixed teams are allowed which makes the sport ideal for school sports days. A competition normally consists of two teams of equal numbers pulling against each other using a tug of war rope. Tug of War does not require much in the way of equipment other than the rope, which, with care, should last for years, long sleeve rugby/football-type shirts are normally worn, footwear must have smooth soles and heels with no spikes or studs. Any flat area of grass can be used. 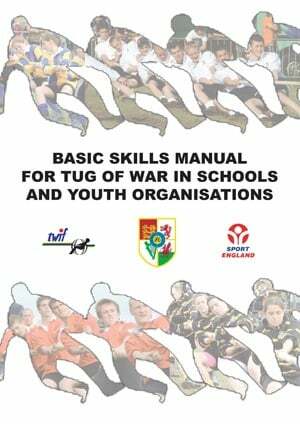 In addition, to the above, the GENSB junior international tug of war competition takes place every year and a video about this event and what it means to young people taking part is provided below.